Hello friends, I hope you are well! 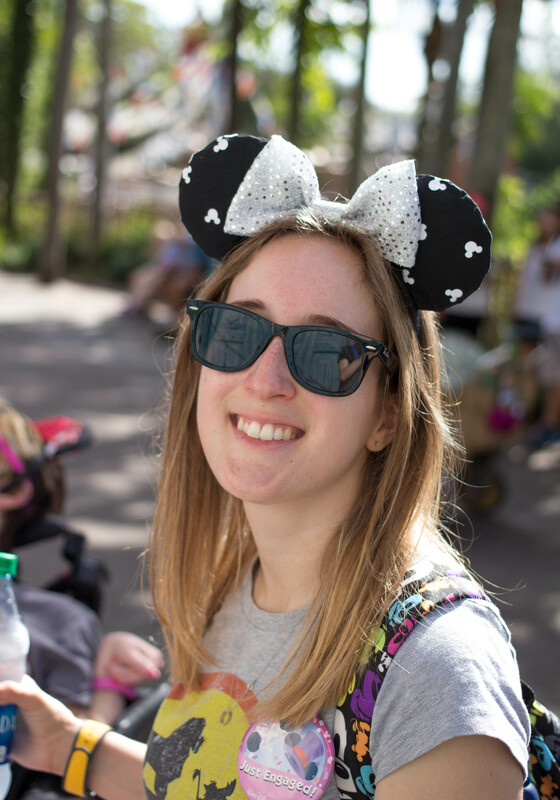 Today I’m coming at you with a new sort of post! 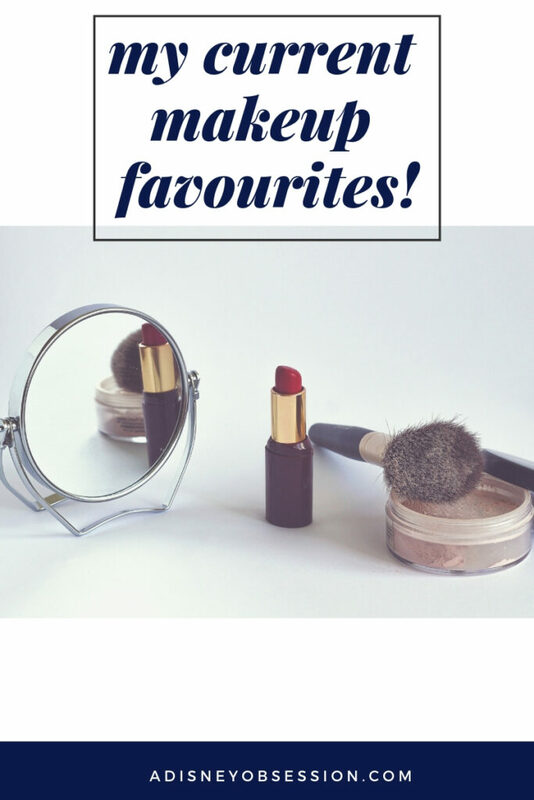 I’m sharing my current beauty favourites, and only sharing one of each type of product! I’ll be going through my everyday makeup look sharing each product I chose and why. It was hard to pick in some items, but I hope you enjoy seeing my favourites! Okay, let’s get started! Hello everyone, I hope you are having a great day so far! Today’s blog post is all about our wedding day timeline! 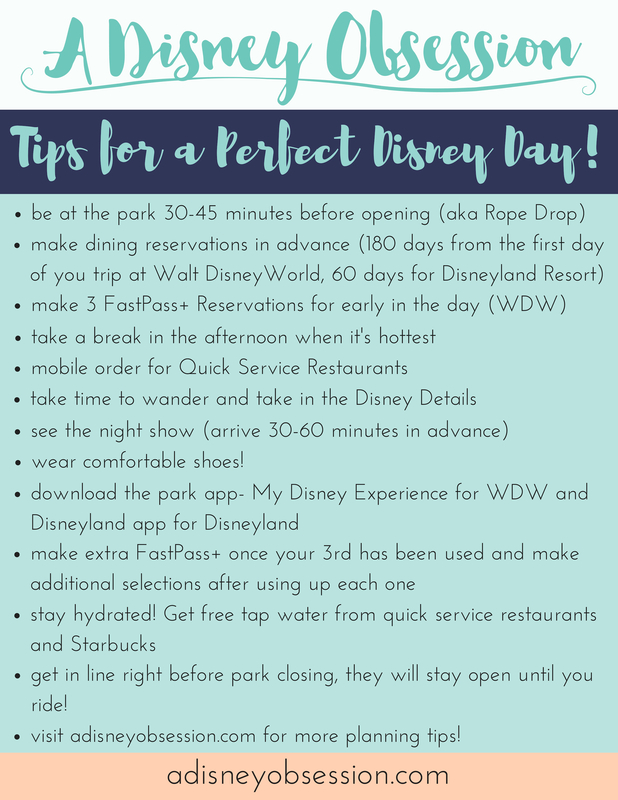 I’ll be sharing the entire schedule for the day, which ran so smoothly thanks to our schedule! 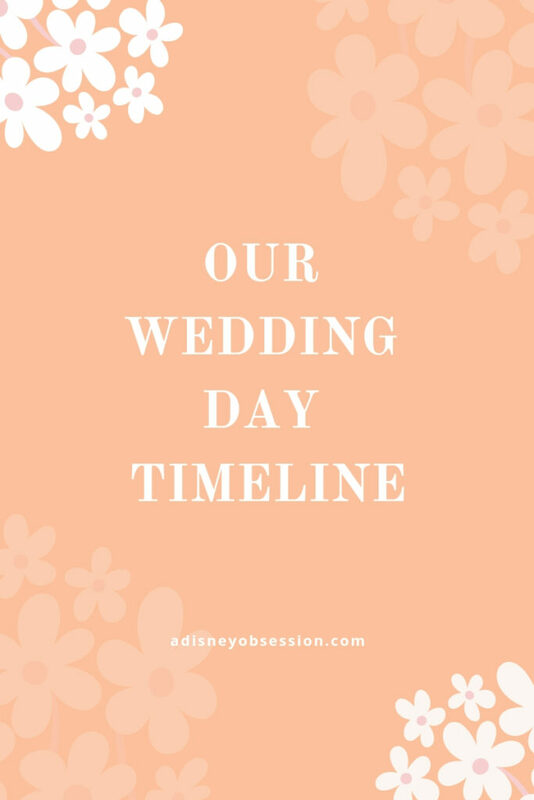 As I mentioned in my Amazing Wedding Vendors post, we worked with Alana from Swoon Events, and she helped to create this timeline for us! We loved working with her, and we were on time all day. Okay, let’s jump in! Hello everyone, I hope you are well! Today’s post is going to be short and sweet, because I’m sharing our wedding video!